Please join us to celebrate Valentine’s Day, Thursday, February 14th from 6:30-8:30 p.m. Partner Painting is a fantastic way to create one image on two canvases. 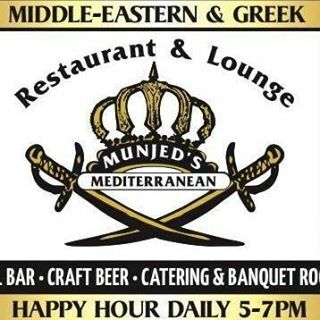 $75.00 per pair includes shared appetizers (a delicious selection of middle eastern samplings) and first drink (Wine/Beer)! * Additional food will be available for purchase to eat while we paint. Seating is limited. Please email: sipofcolor@gmail.com with additional questions/requests. LOOK FOR OUR SINGLES MINGLE EVENT THE SAME DAY (WINE BOTTLES WITH LIGHTS. COUPLES WELCOME TO PAINT THAT OPTION TOO!